This is the last day to enroll in internship for Winter quarter. UCSC Environmental Studies students intern for a variety of local, state, national and international organizations. These organizations and businesses include educational, agricultural, non-profit, for-profit, government and non-government internship positions. Many of our more than 120 internships can be found on our Available Internships page. Internships allow students to apply the concepts and theories they learn about in academic settings to workplace settings. As an intern, you can see how people relate with one another, test out the theories learned in classes, and observe the inner workings of the work environment in a myriad of different fields and disciplines. Work done outside the classroom brings new depth and meaning to the work done inside the classroom, and enlightens the student to the importance of their academic work. Internships can be as much about finding out what you really like as encountering what it is you do not like. Many students look at internships as a way to confirm their interest in a given field or discipline. An internship is a way to "taste" a type of work before you've committed to graduate school or working in a full-time position. Internship experiences can help you hone in on your area(s) of interest and focus on the type of work for which you are best suited for and work that you find most interesting. 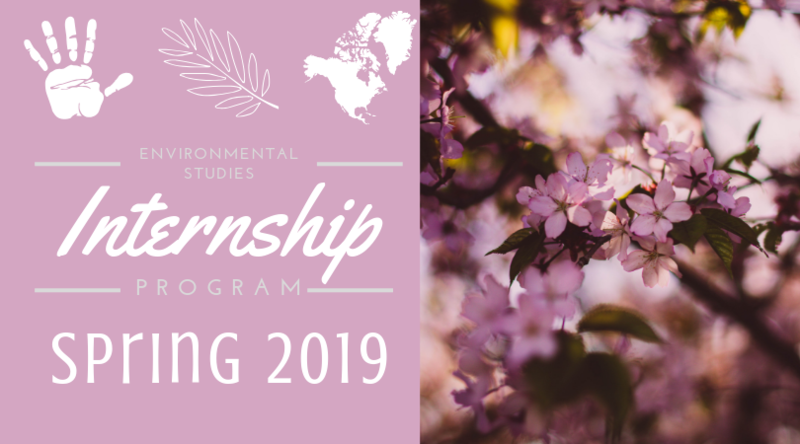 The Environmental Studies Internship Office is committed to providing students with the necessary resources for finding the best placement for each student. Interested? You can start the process by communicating directly with the agency, or emailing our office. You can also drop by the office during the hours posted if you would like a more thorough explanation. We placed students in more than 400 internships this past year. And, perhaps we have one waiting for you too! Interested in providing an internship opportunity to UCSC Students? Please fill out the link here! 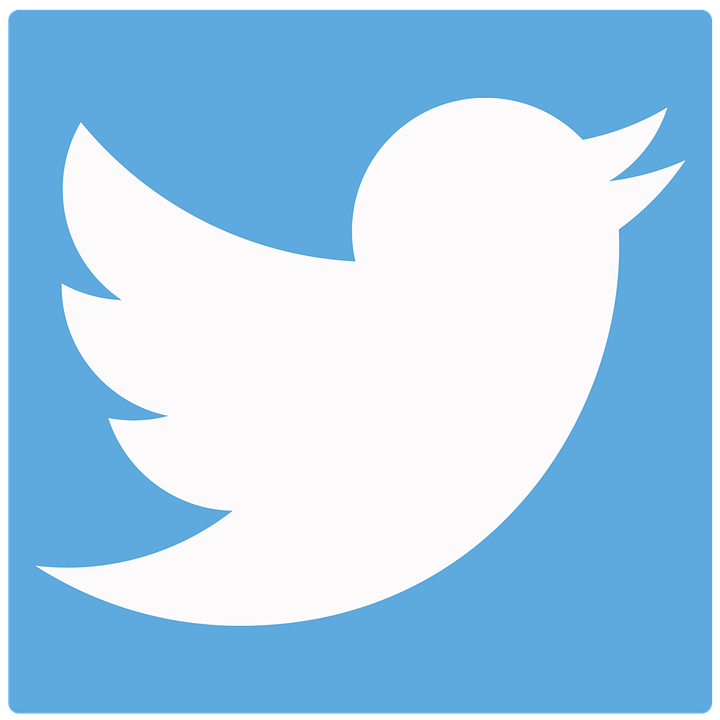 You can also follow us on Twitter for updates and announcements!